Senior government officials and key regional and international executives from the private sector will discuss the wide-ranging aspects of the public-private partnership at a forum in Riyadh later this month. The first IDB Public-Private Partnership Forum, the start of a series of meetings to be held annually in Islamic Development Bank (IDB) member countries, will take place on March 22 at the Al Faisaliah Hotel in Riyadh. The invitation-only forum will be held under the heading “Challenges, Opportunities, Successes”. 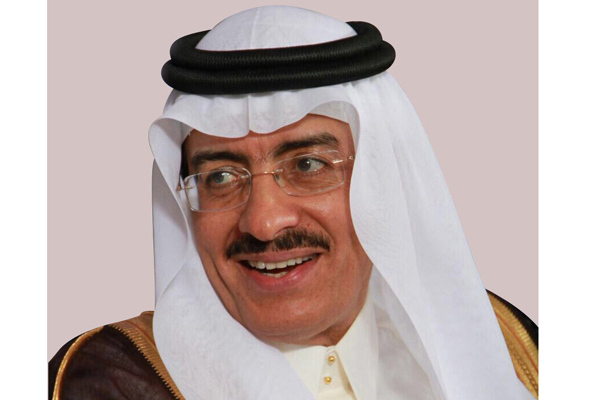 Dr Bandar bin Mohammed Hajjar, president of IDB, stated that the bank is hosting the forum as it firmly believes the importance of partnership between the public and private sectors to achieve development in some member countries that are facing major challenges in financial, human capital and knowledge resources.